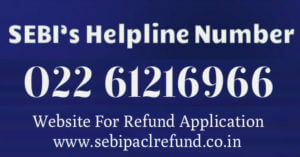 It seems that PACL investors seeking their refunds from SEBI are being made to wait way too longer as SEBI is taking forever to speed up the refunds recovery process and return investors hard earned money. This scam has duped over 6 crores investors and these poor people are fighting to get their money back, organizing dharnas and what not. 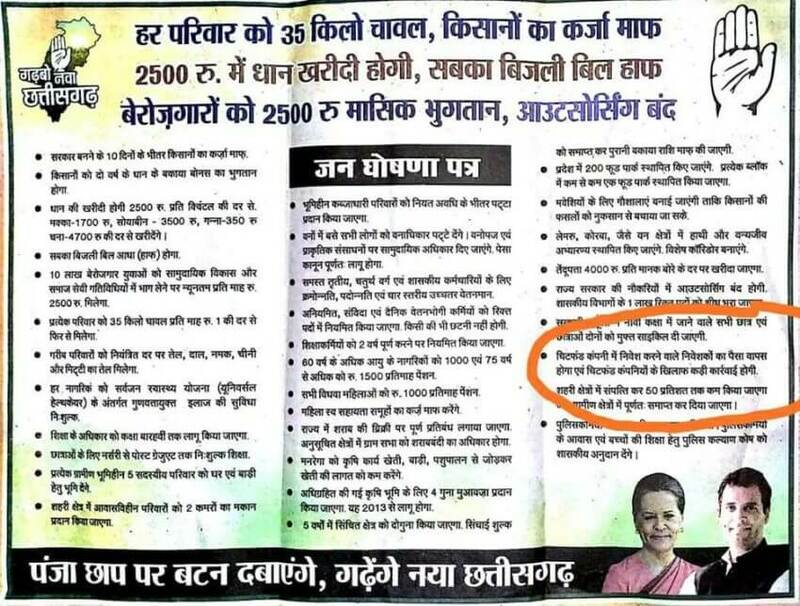 Did Congress Manifesto worked in Rajasthan and MP Elections? 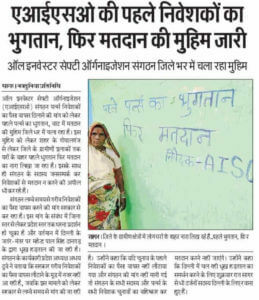 It could be the manifesto that Congress presented that led to their winning Rajasthan and Madhya Pradesh seats. PACL investors are a huge vote bank (approx. 6 crores people). They can single – handedly make a party win or lose. That’s what happened with the BJP Government. There is already a lot of anger among the duped PACL investors regarding the delayed refund process and at this time the manifesto presented by Congress could have given some relief to these people and maybe that’s what led to the Congress emerging victorious. The Manifesto said that the Congress party would work towards refunding the people duped in chit fund scams like Pearls scam. This might have turned the tables on the BJP Government and hence they lost the seat. One thing BJP should keep in mind that releasing three Bollywood films which are representing the good deeds that BJP did in the past years is certainly not going to work in their favor. To win 2019 elections, paying back to a vote bank of more than 6 crores investors is required and not the release of any film. These 6 crores duped PACL investors waiting for their money are going to decide the fate of 2019 elections. The NOTA Policy adopted by the PACL investors has already made the BJP Government lose their seat in Rajasthan and Madhya Pradesh. 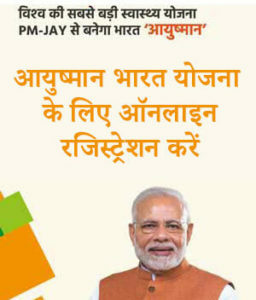 Now, if they want to save their Lok Sabha seat, then speeding the Pearls Refunds process is the one way out because chances are the lot of investors might not vote for BJP as during their reign, the investors are made to plead for the money they earned and invested in a fraud company. 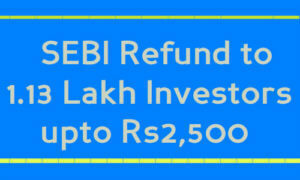 Thus, it becomes the duty of the ruling party to refund the investors which will obviously restore faith of the investors in the BJP Government.